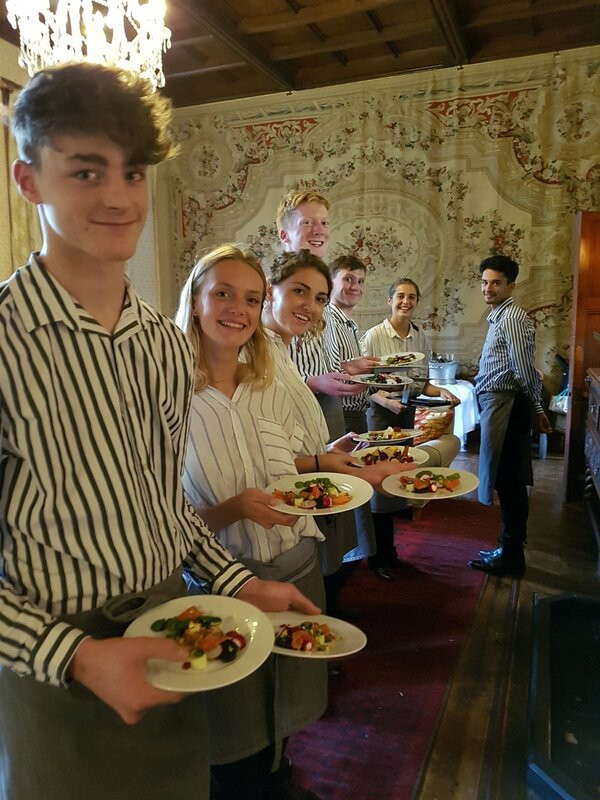 Front of house team waiting for the nod to started sending starters at Huntsham Court. Sous Chef Jacob getting ready for some hot smoked pork loin on the bbq at Higher Eggbeer Farm. Maitre d' Becca taking a canape platter to the bride and groom during their photo session. The team get the job done in any situation. 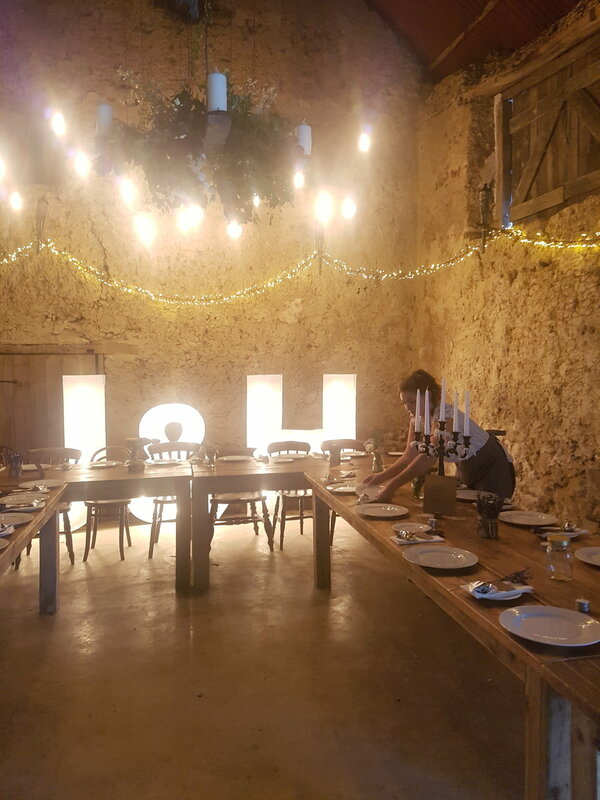 Assistant manager Maddie overseeing the final touches in the beautiful medieval barn at Higher Eggbeer. Bar Manager Jonno and his team getting ready for a champagne reception on Dartmoor. A quick lunch break at Polhawn Fort. 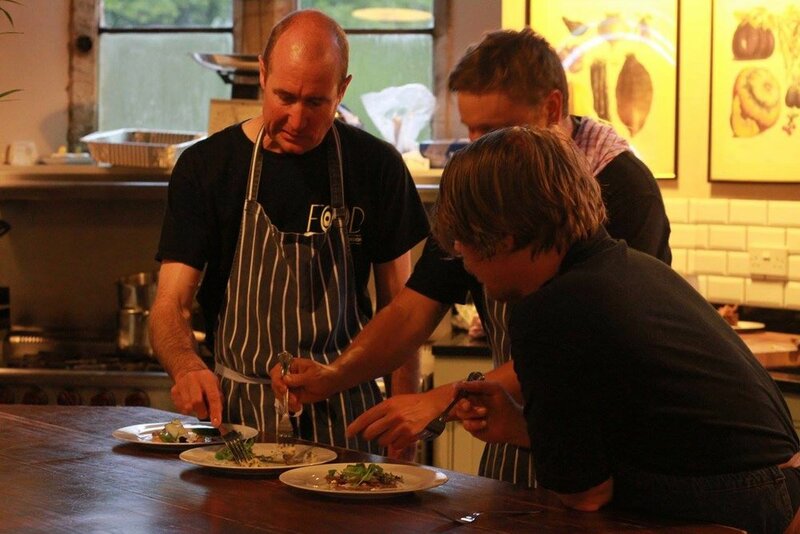 Al testing out some new menu ideas with the kitchen team. Maitre d' Laura letting the red breathe on a cliff top near St Agnes. 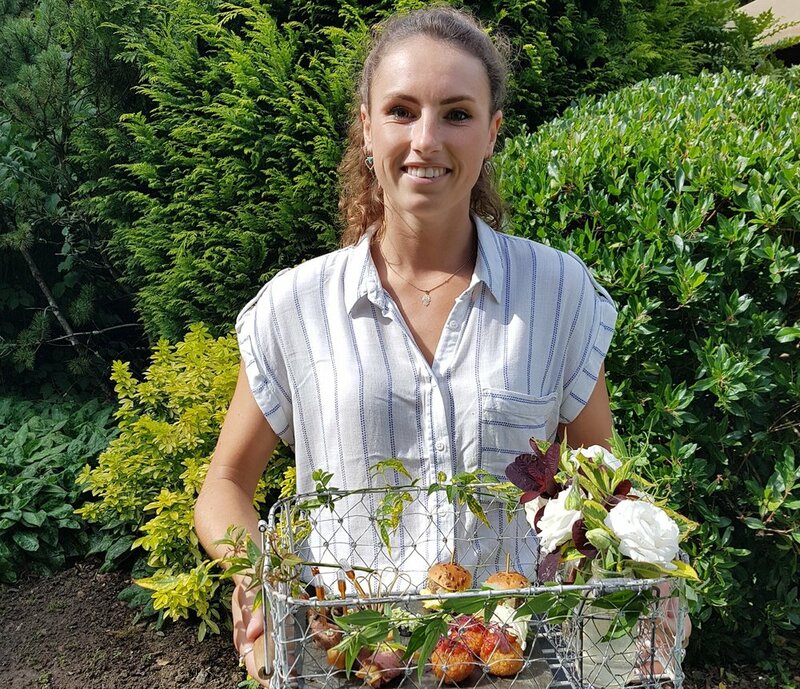 Hannah taking some food for the future bride and groom at a tasting session. If you are based in the Westcountry and are interested in joining the Fego gang follow the link below.